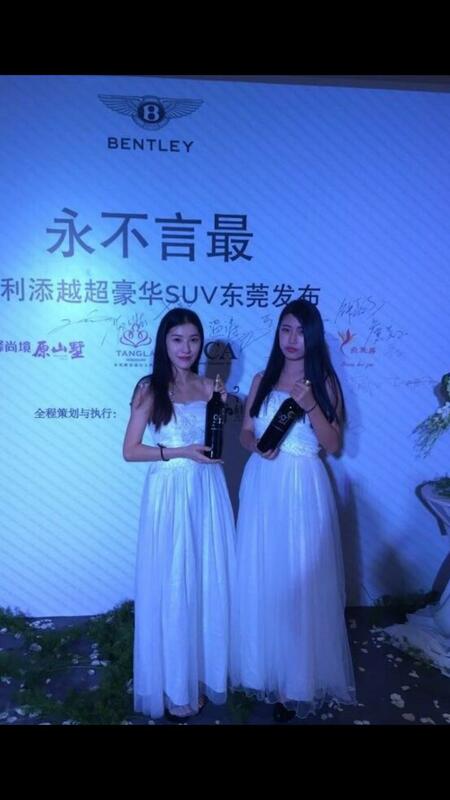 Experience South African wines beyond Stellenbosch. 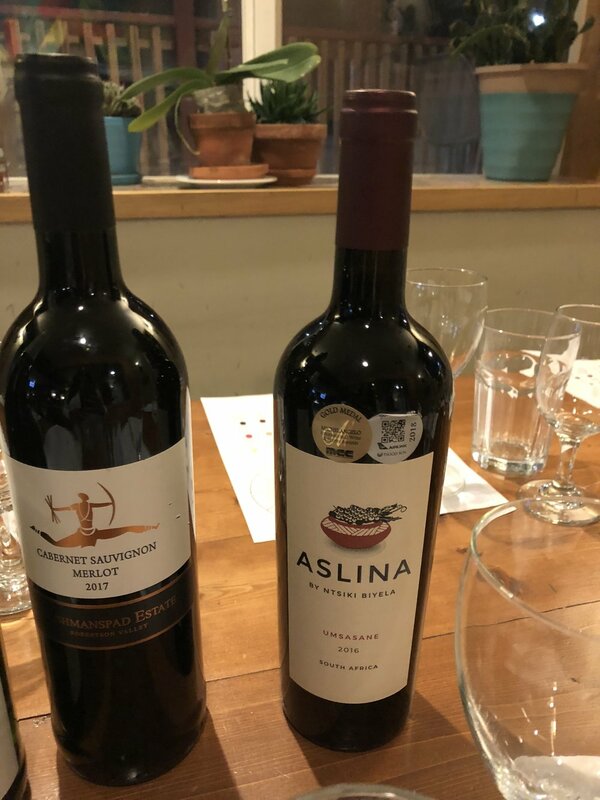 Bushmanspad Estate, a top-quality red wine project situated high on the slopes of the spectacular Langeberg mountains in the Western Cape of South Africa, offering high class wine and accommodation. 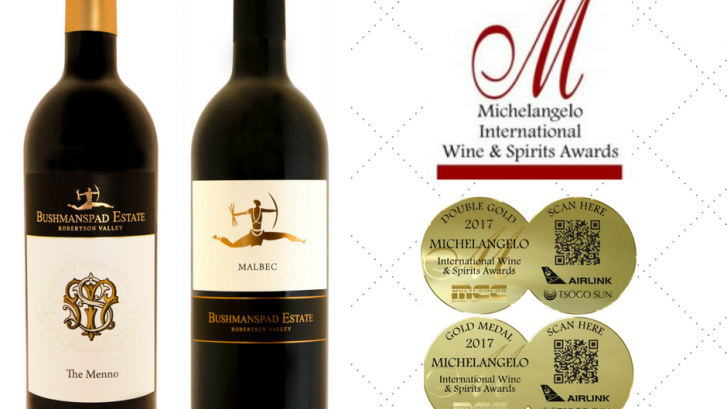 The Michelangelo International Wine & Spirit Awards gives local and foreign wines the opportunity of being judged by a panel of acclaimed wine experts from around the globe. 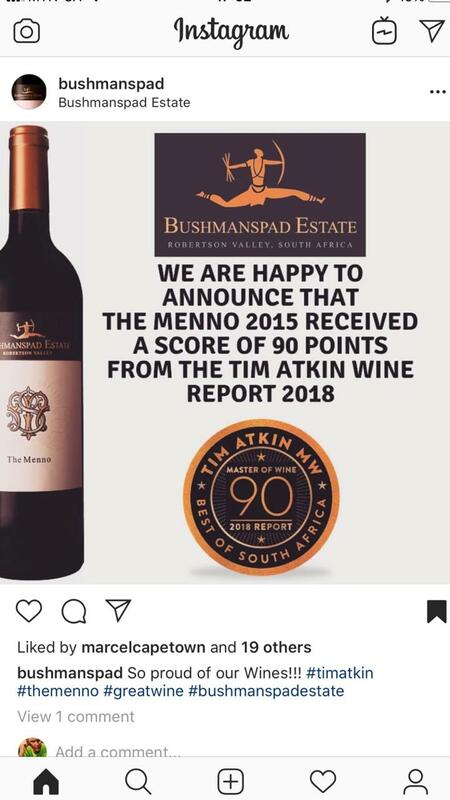 Bushmanspad Estate, in the Robertson Wine Valley, received Double Gold for our Red Blend, The Menno 2015 and Gold for the Malbec 2015 on 29 September at The Southern Sun Hotel in Cape Town.